No TPTP formula. May not be expressible in strict first order. 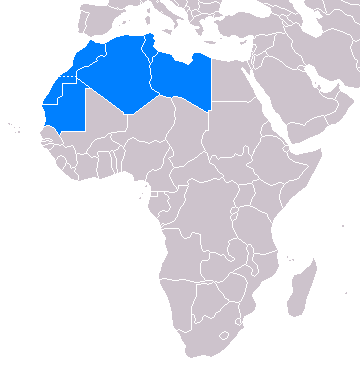 Government.kif 2777-2777 Arab maghreb union is a conventional long name of "Arab Maghreb Union"